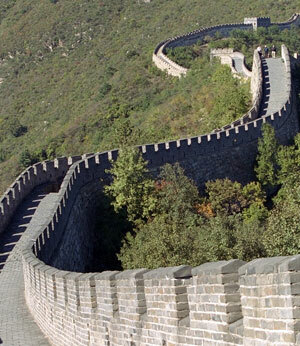 The Great Wall is a symbol of China’s culture, history and spirit. It is also one of the brightest pearls of the world civilization. The Great Wall stretches for thousands of miles, and becomes a link between China and the other countries in the world for mutual understanding. Greatwall Ry (Finland-China Language, Education, Culture & Communication Center), registered in Finland, is a non-political, non-profit organization. It is named by the Great Wall. The purpose of Greatwall Ry is to build a platform for communication and cooperation between Finland and China, and based on this platform, to promote culture exchange, education cooperation, business developments and other activies between Finland and China. Greatwall Ry will boarden the channels for sharing information, in order to share the success and happiness. With our efforts, we believe that a new Great Wall will be built for better understanding and cooperation.